​Meeting Time and Place available after booking. Great for complete beginners, student photographers, photography enthusiasts, amateur photographers to the more serious hobby photographer. 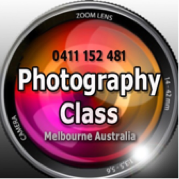 In this class we will be learning advanced landscape photography. ​A great afternoon to enjoy the glorious scenery and take fabulous photos!